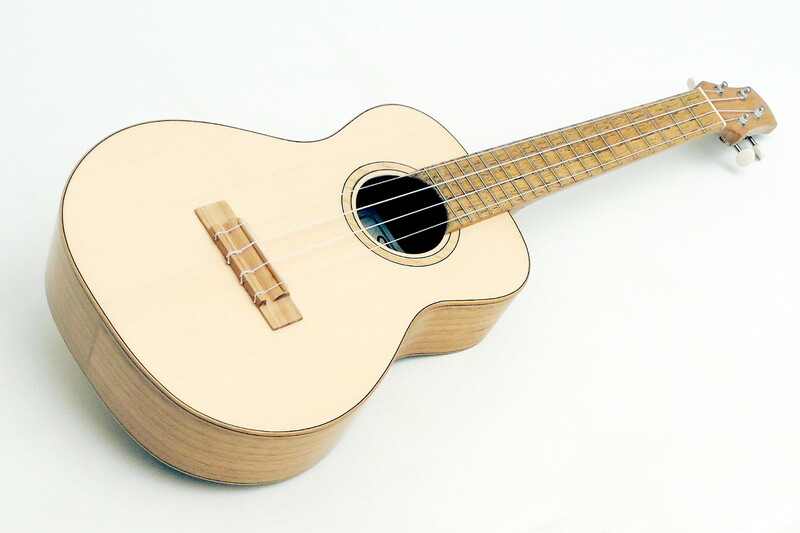 First class soloist ukulele. 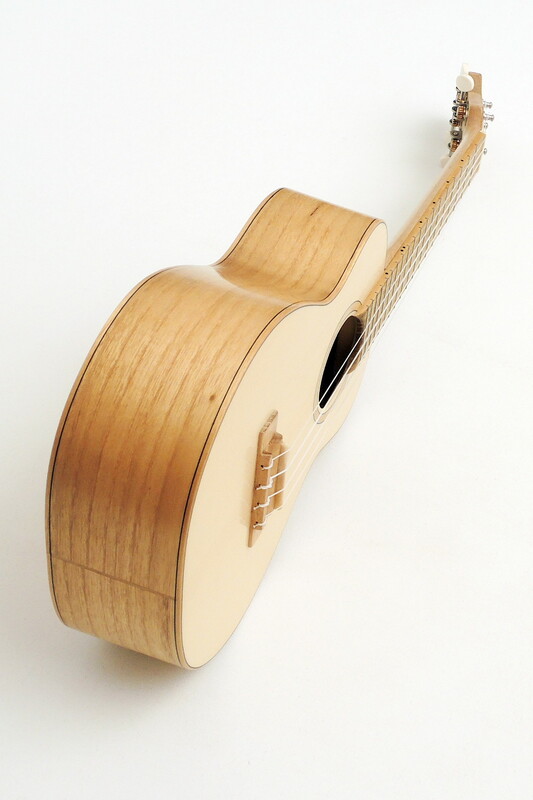 This blonde beauty made of local woods has cutting abilities! 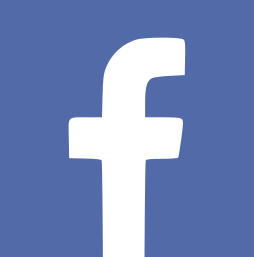  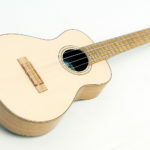 With quick response and a wide frequency range it is suitable not only for use in orchestra or band, it is also causing furore being played completely solo. 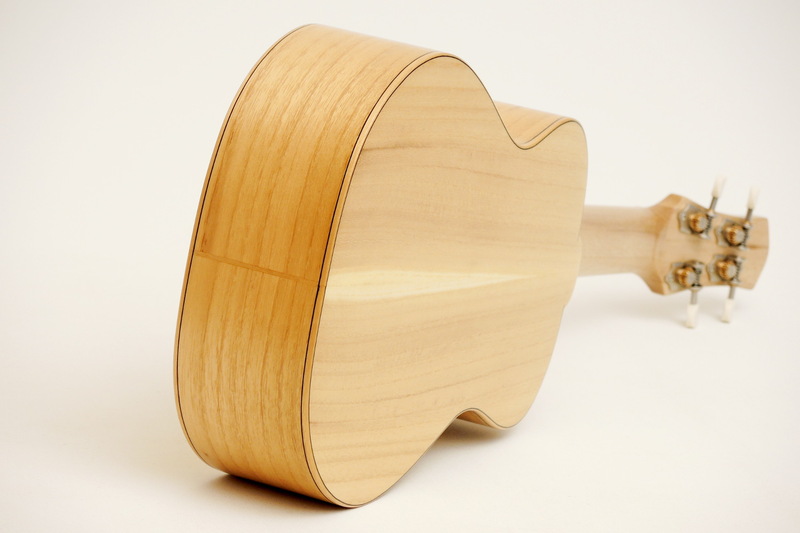 Entirely made of local woods, excellent sound, visually attractive - it works! 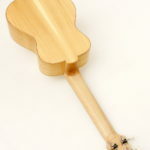 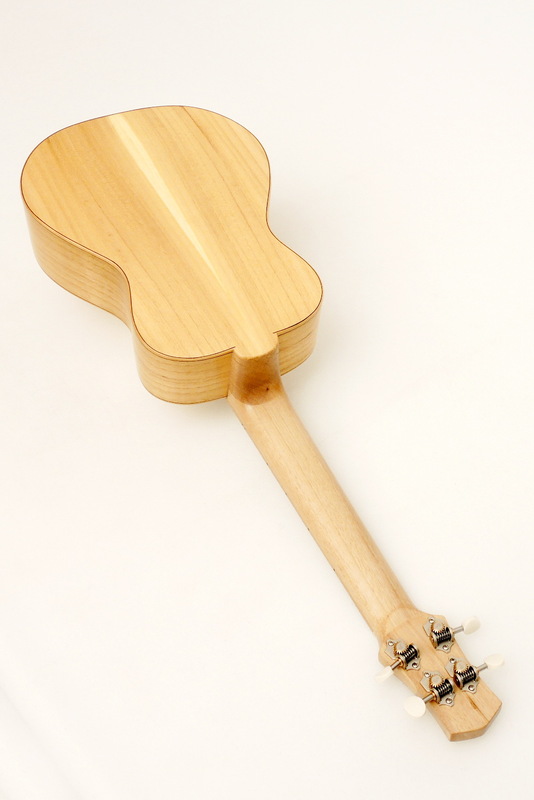 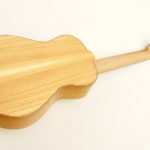 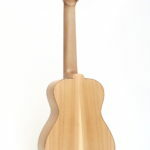 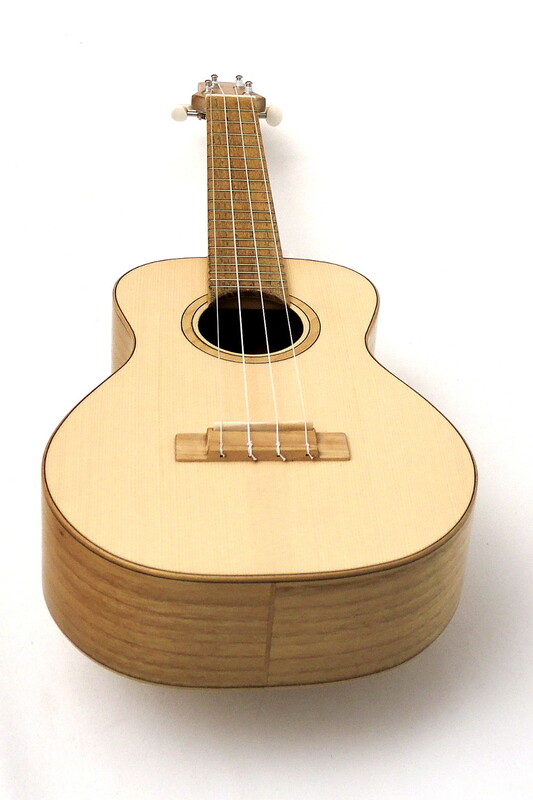 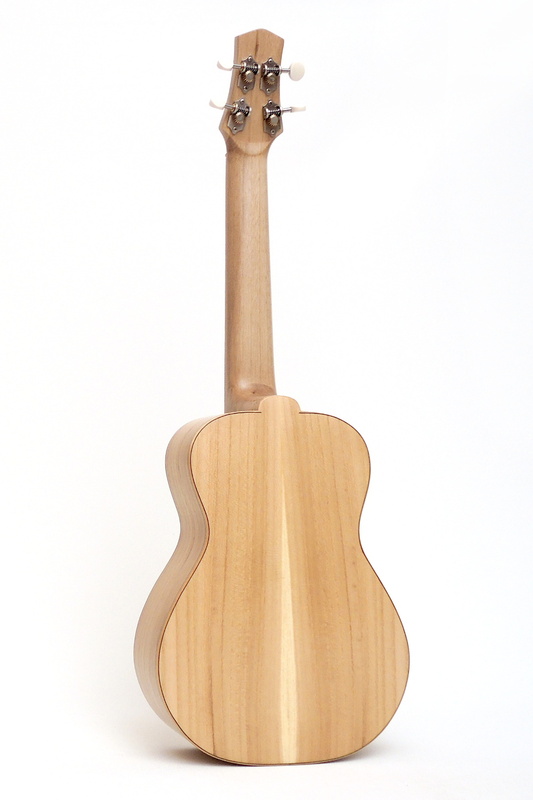 Back and sides, bridge, headstock veneer, fretboard and rosette of this tenor Ukulele are made of Black Locust. 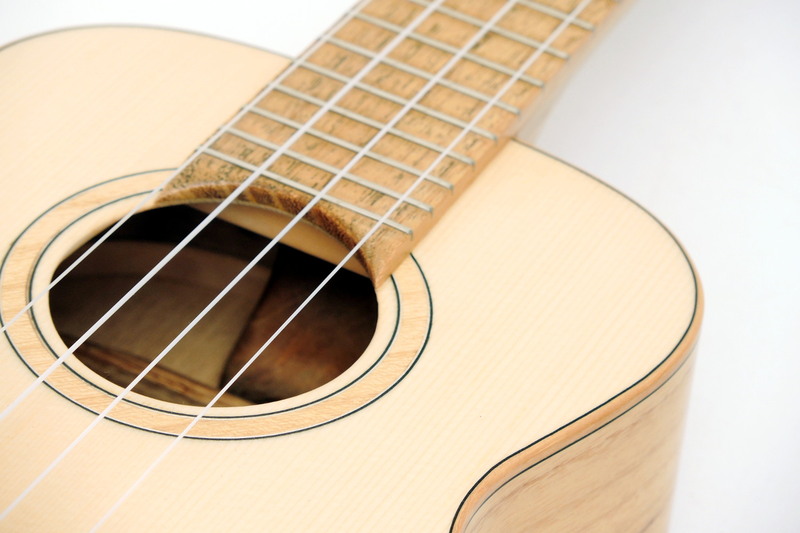 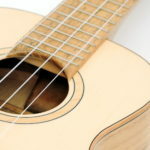 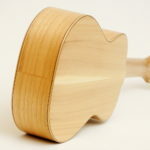 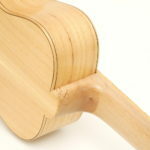 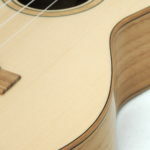 The neck is made of Walnut, whereas the top is of Spruce. 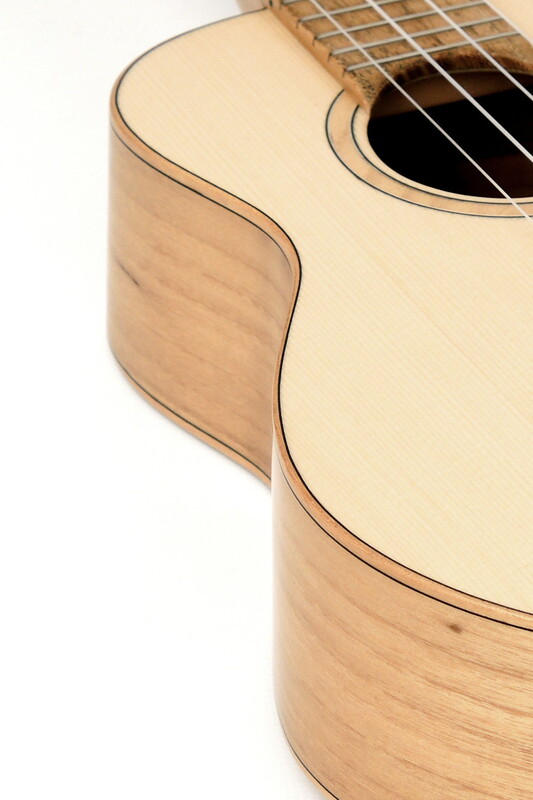 The result of this combination is an incredibly loud and crisp tone with a wide frequency spectrum. 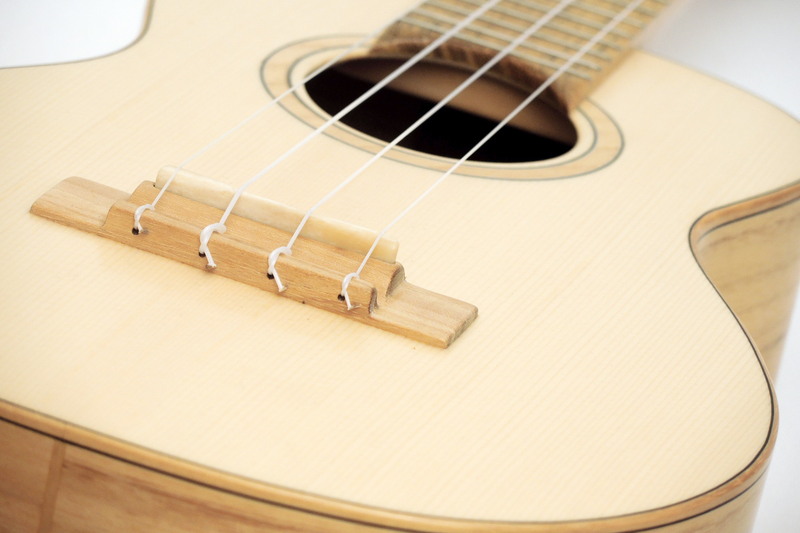 The quick response and dynamics of the sound development allow a wide range of possible applications. 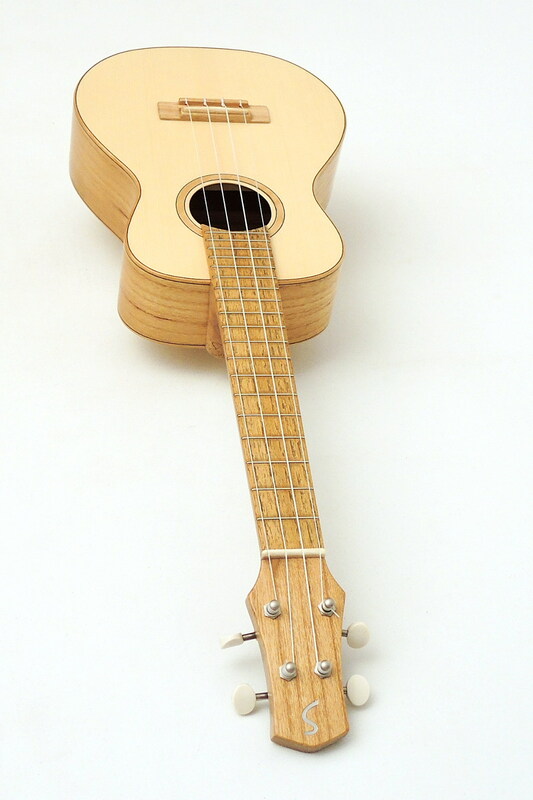 In addition to the traditional use, this ukulele is particularly suitable for modern playing techniques as for example fingerstyle. 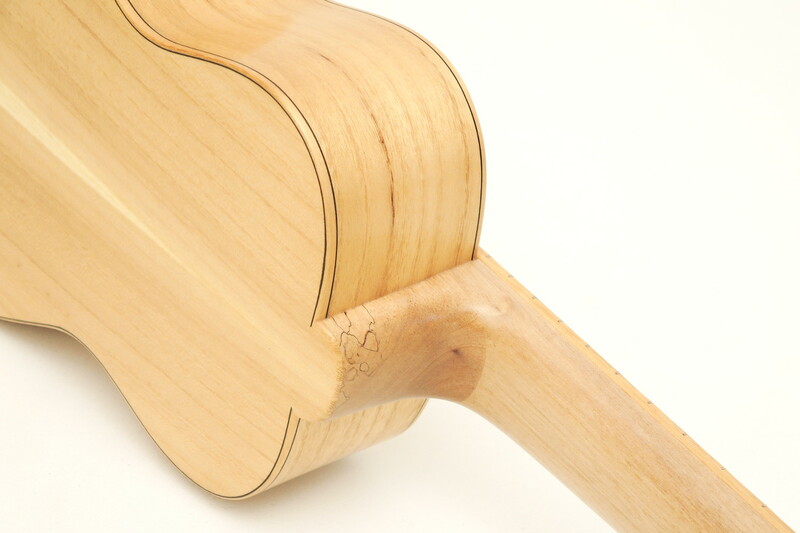 Even tapping is an option with this gem. 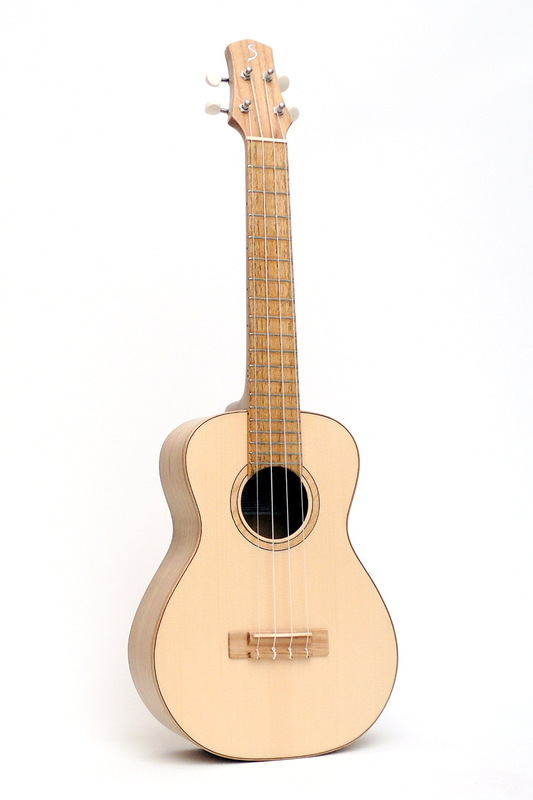 However, what it really is capable of, shows best while played solo. 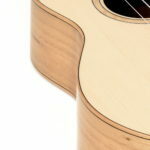 From soft to hard it shines with bright trebles and defined basses. 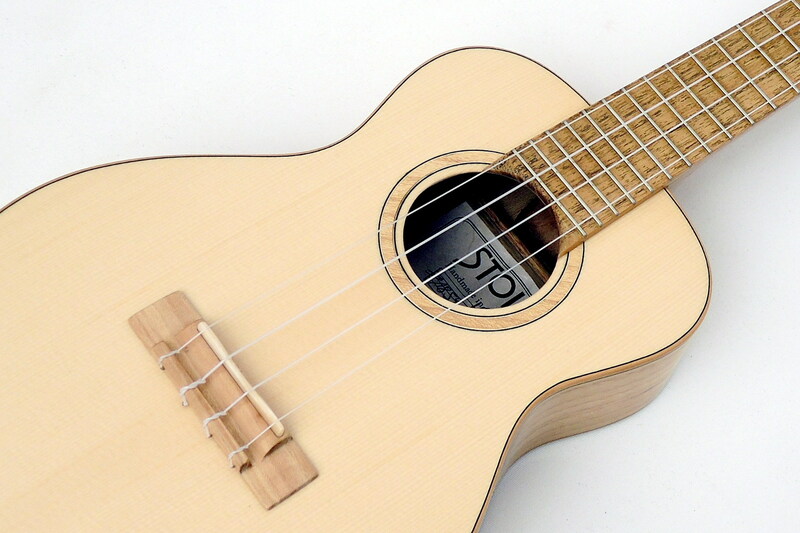 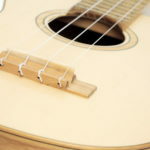 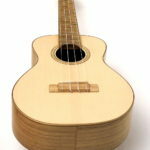 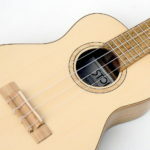 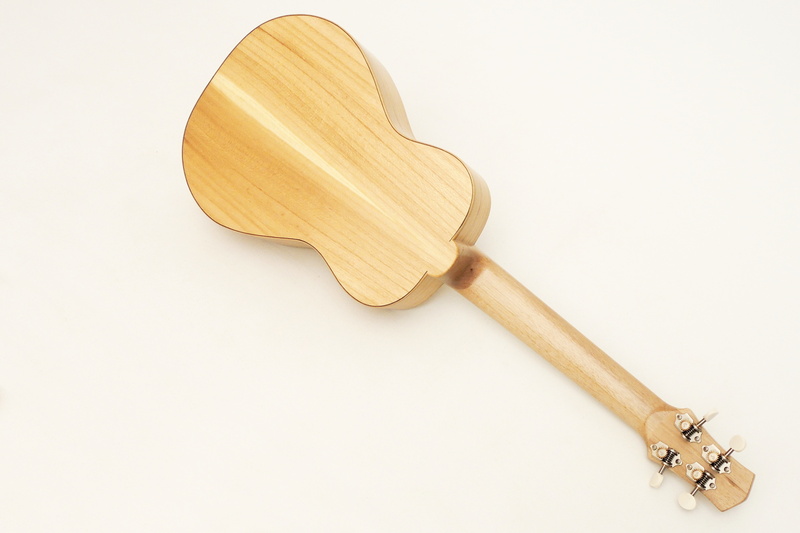 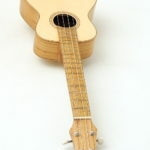 This local wood ukulele is supported byAquila Nylgut strings, which convert the intensity of the player's touch one to one. 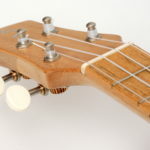 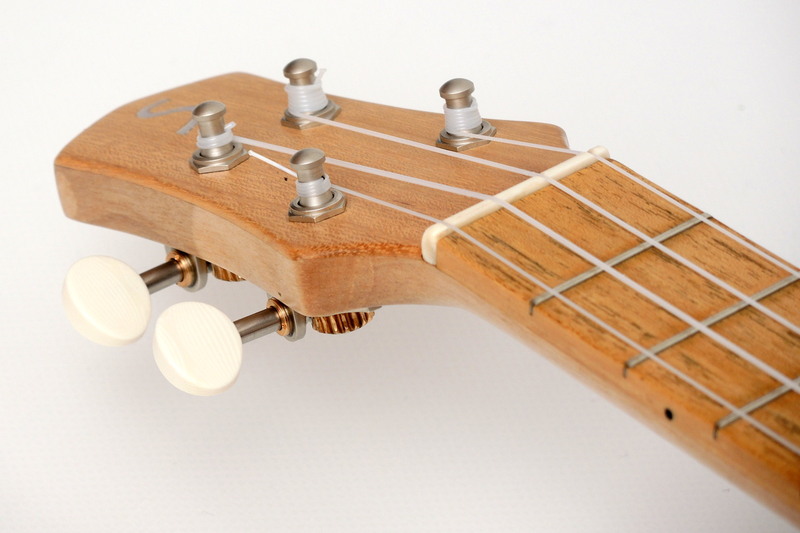 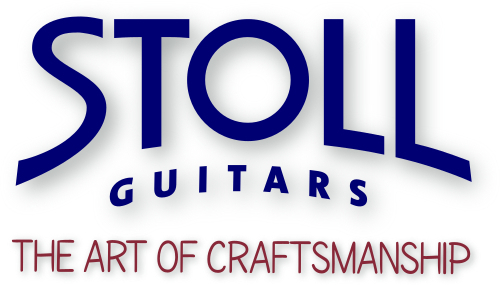 The comfortable string tension allows the fret hand to easily slide over the fingerboard. 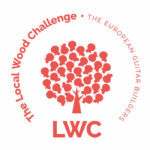 The use of tropical woods is becoming more and more problematic and is therefore subject to growing restrictions. 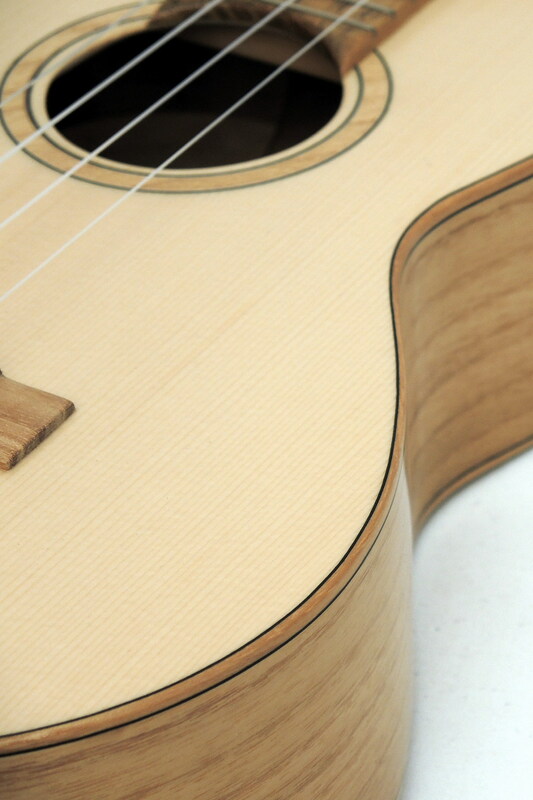 With indigenous woods, we contribute to sustainability, not only by avoiding endangered woods, but also by reducing the CO² load induced by long transport distances. 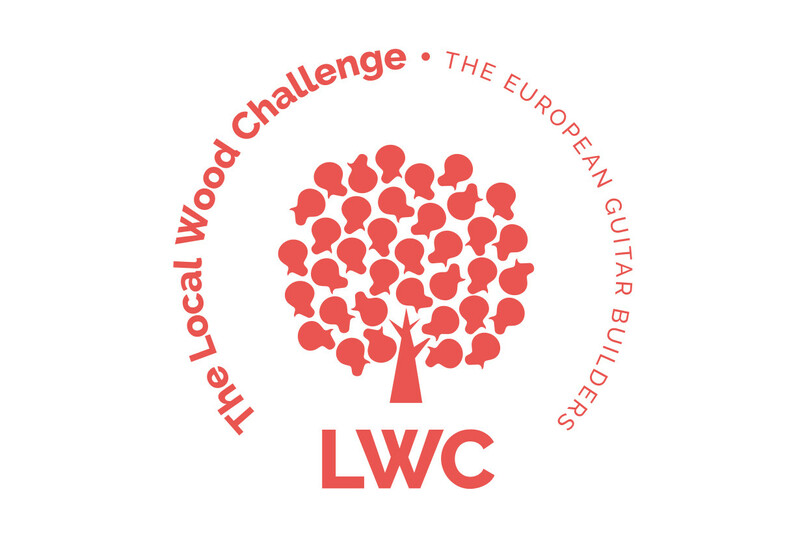 We take the Local Wood Challenge and are looking for alternatives. 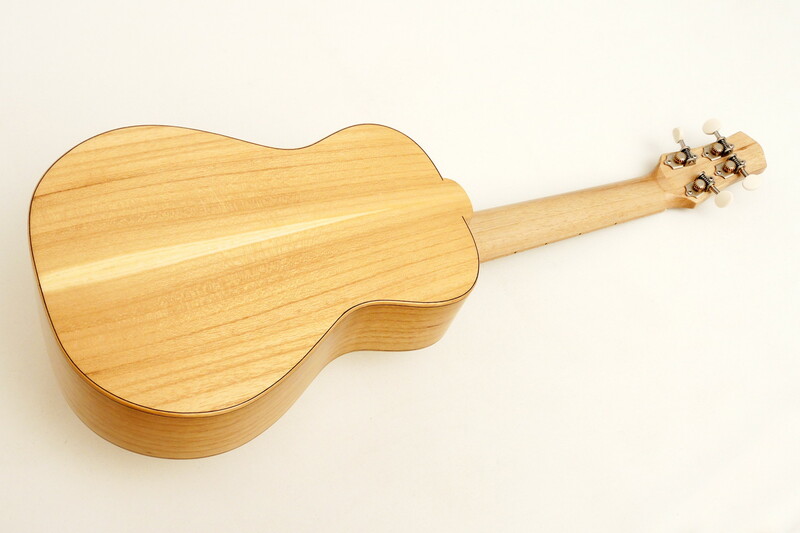 One of these we have presented with this ukulele made of Black Locust, Walnut and Spruce, but there are endless possibilities. 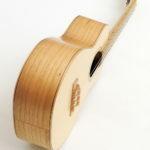 Thus we can also play with the sound by selecting different local woods.